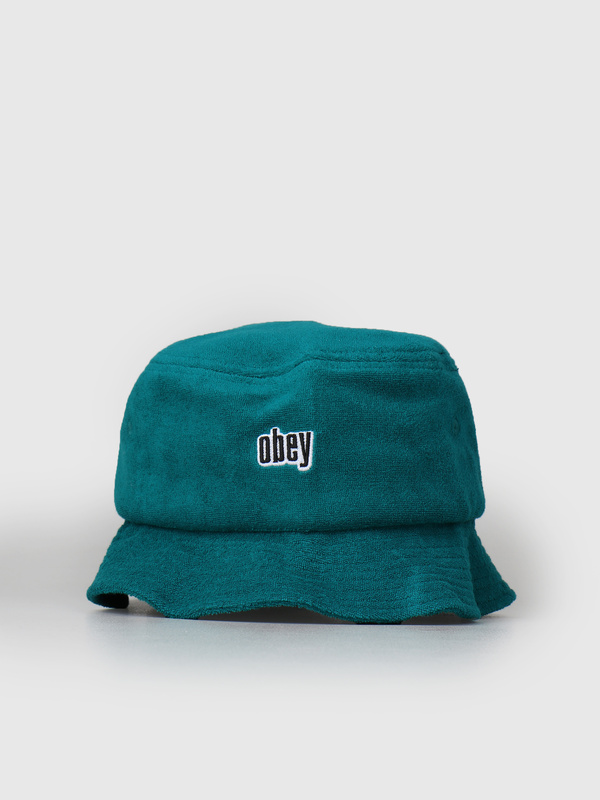 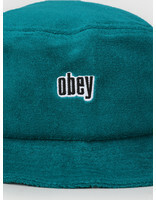 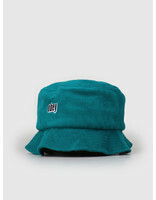 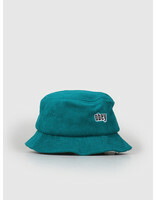 Obey Unwind Bucket Hat in Teal. This unique hat is perfect for the summer days. 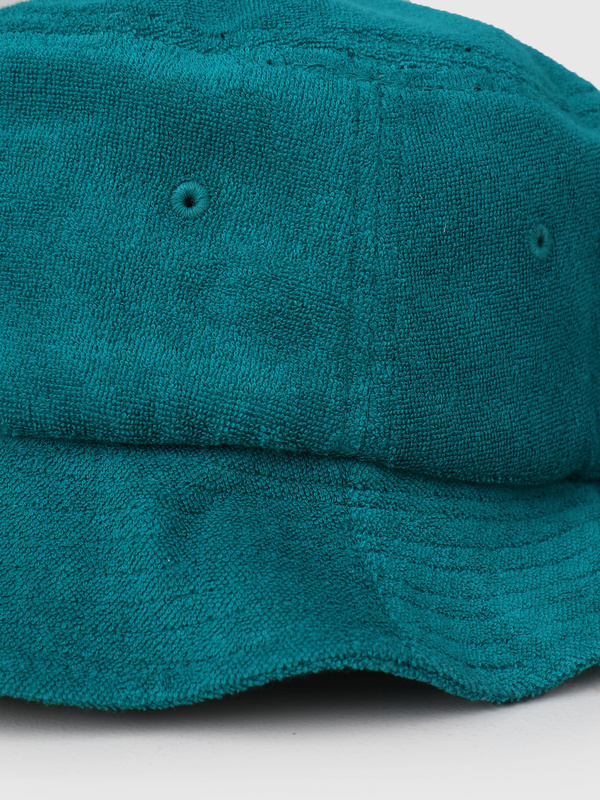 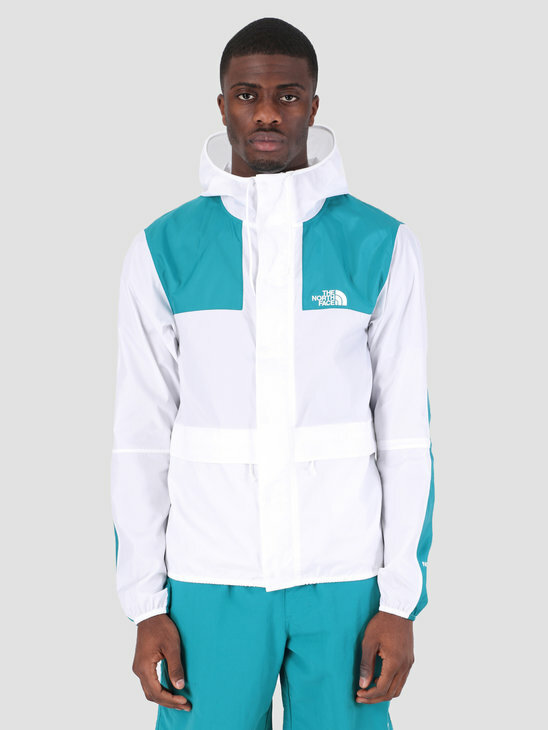 Because of the blue/green color and the material, it really stands out. 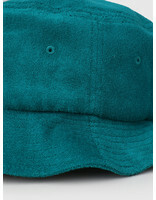 The hat is made of a nice and soft towel fabric. 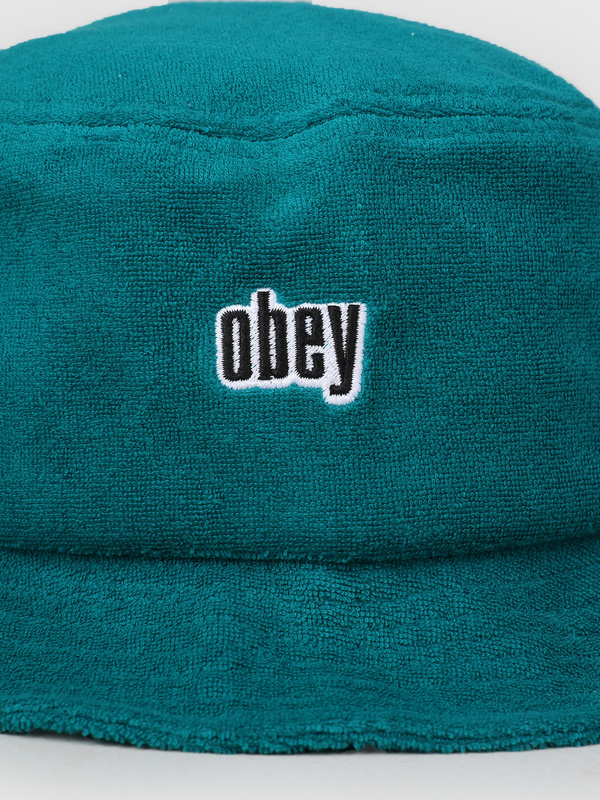 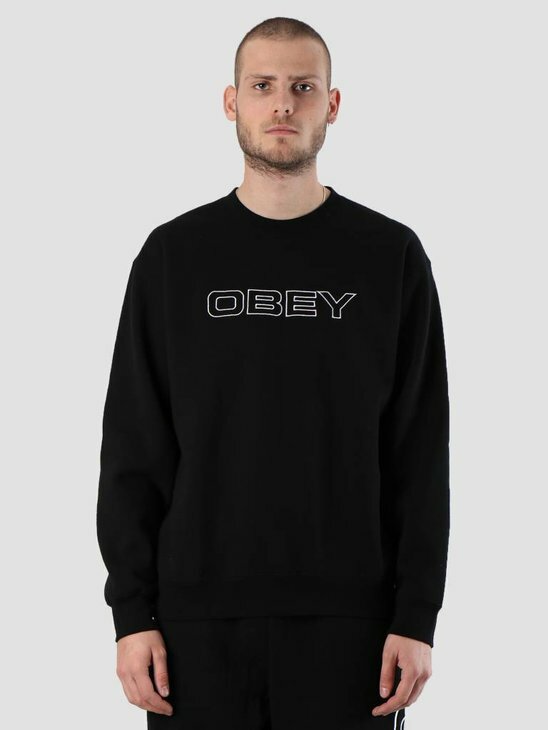 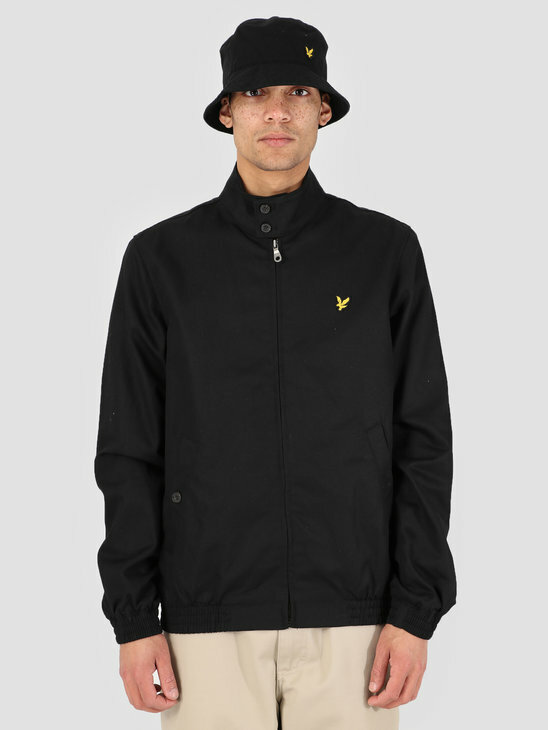 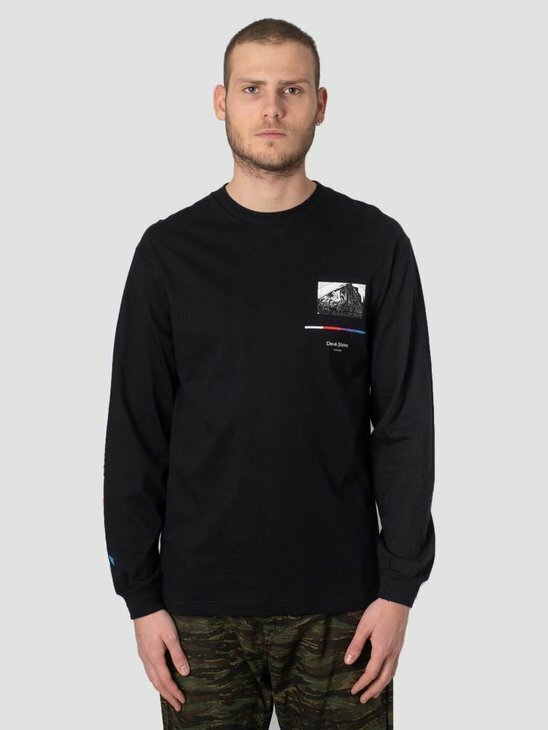 With a flat visor and a simplistic but clean Obey logo embroidery.